INTEC Al Trekking/Cross fork 28"
A-head type fork with aluminium blades and crown. CroMo steerer 300mm for 1 1/8" threadless head sets. Mudguard eyes and canti bosses. 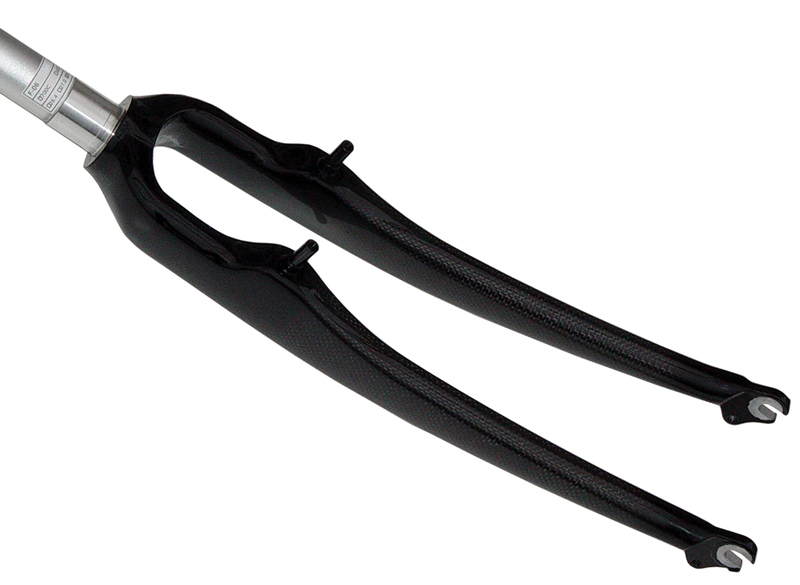 INTEC Carbon Trekking/Cross fork 28"
A-head type fork with carbon blades and aluminium crown and steerer. 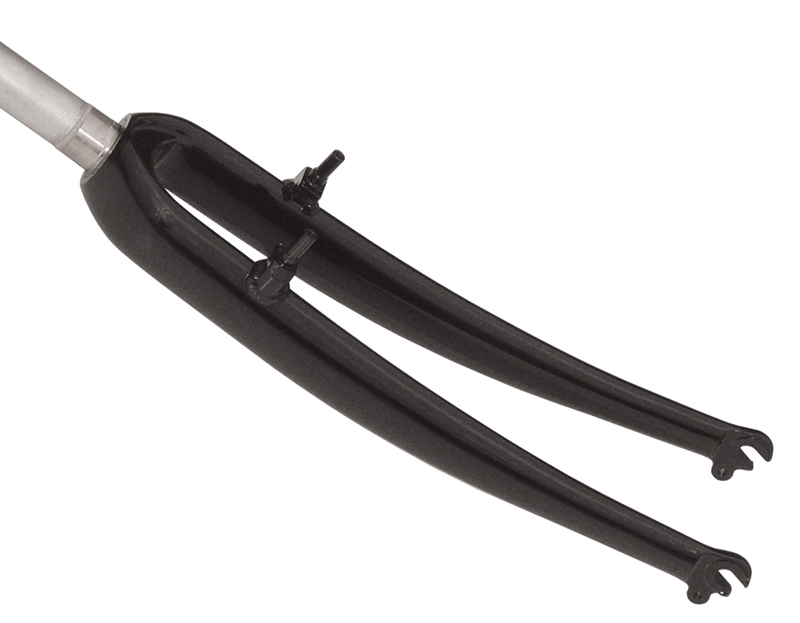 Steerer length 300mm for 1 1/8" threadless head sets. Gloss black and carbon finish.